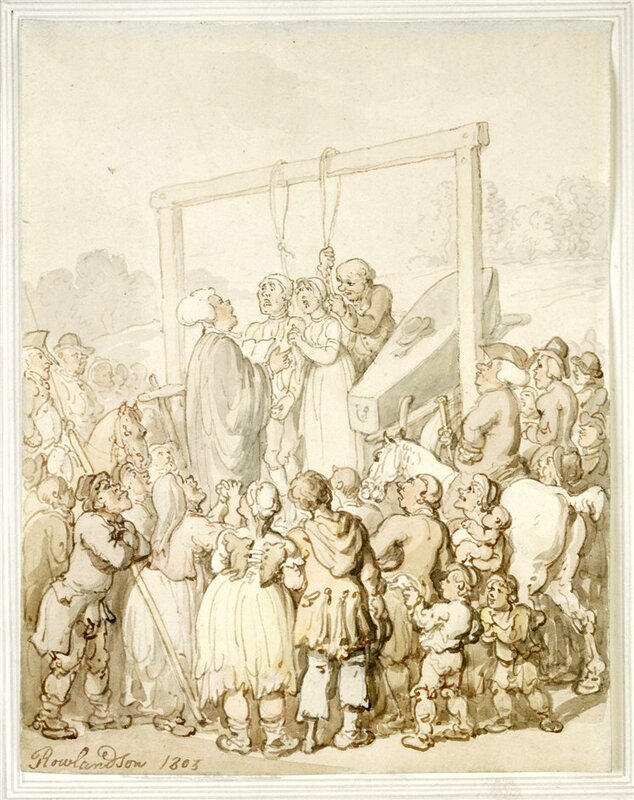 Let the Museum of London lead you on a spine tingling tour through London's murky underworld this Halloween, the Hauntings and Hangings walking tour gives visitors a glimpse into what life may have been like with historic tales of public executions and visions of eery churchyard murders. What are the best dining options near Hauntings and Hangings London? Hauntings and Hangings gyms, sporting activities, health & beauty and fitness. The best pubs near London Hauntings and Hangings. Hauntings and Hangings clubs, bars, cabaret nights, casinos and interesting nightlife. Where to have your meeting, conference, exhibition, private dining or training course near Hauntings and Hangings. From cheap budget hotels to luxury 5 star suites see our discounts for Museum of London hotels, including Club Quarters St Pauls Hotel from 78% off.